Old Key West (OKW) and Saratoga Springs Resort (SSR) are two DVC resorts that share many similarities. Both are located adjacent to each other in the Downtown Disney / Disney Springs area. 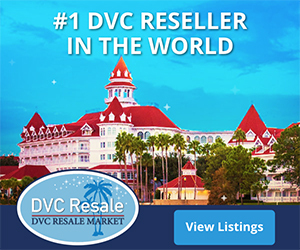 Both are standalone DVC resorts not attached to a deluxe hotel. Both are very large (the two largest DVC properties) and spread-out. Both are quiet and have lovely landscaping. Most people would say choosing one resort over the other would be a toss-up due to the many similarities. 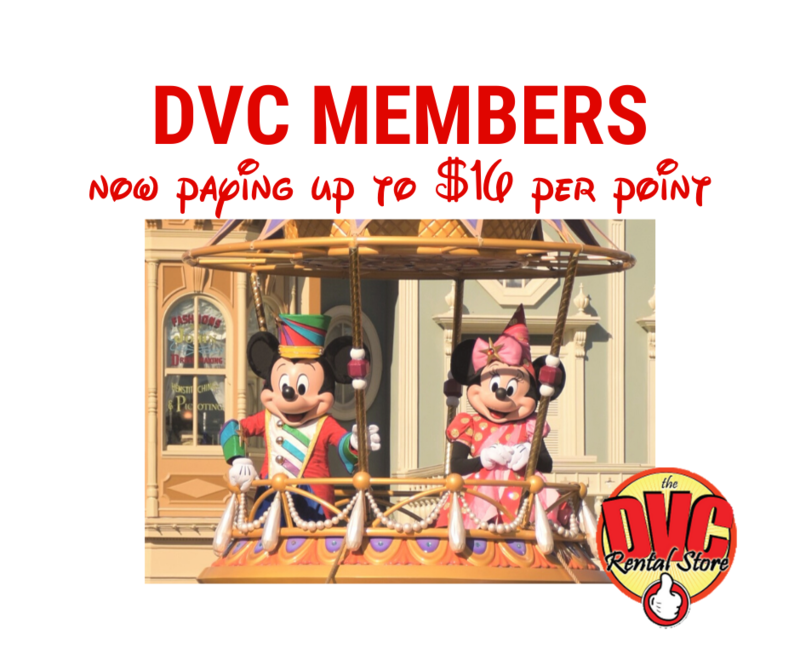 However, there are still some significant differences between these two DVC resorts, as shown below.